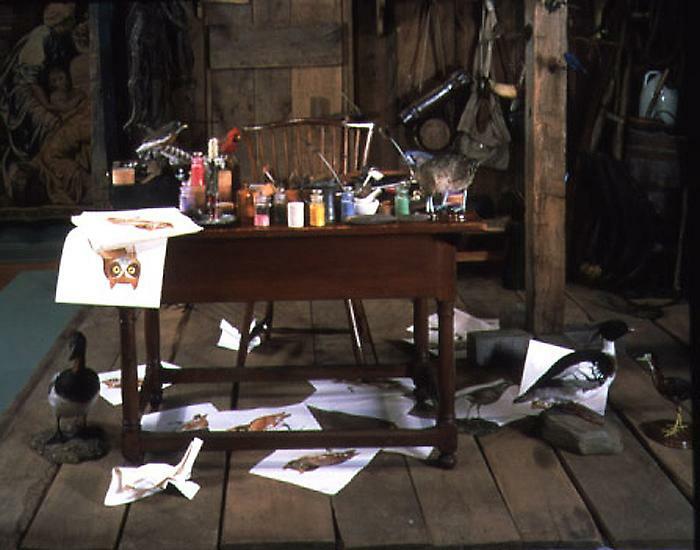 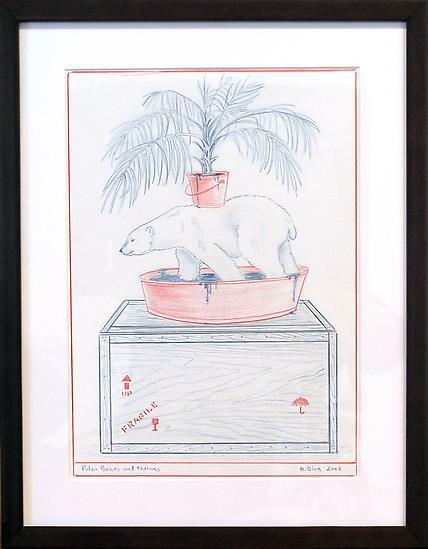 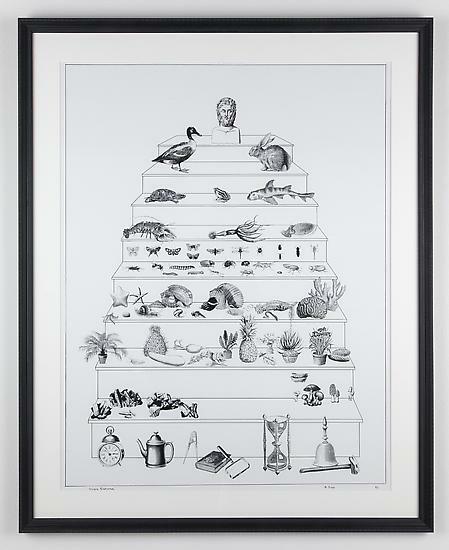 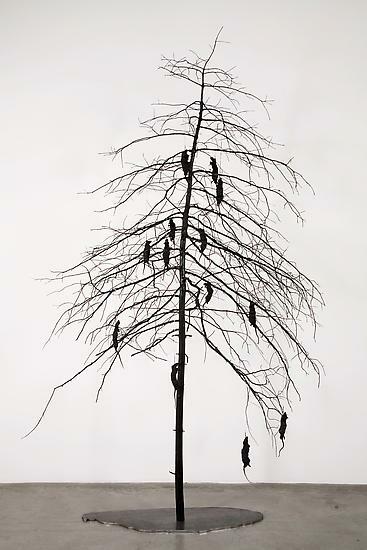 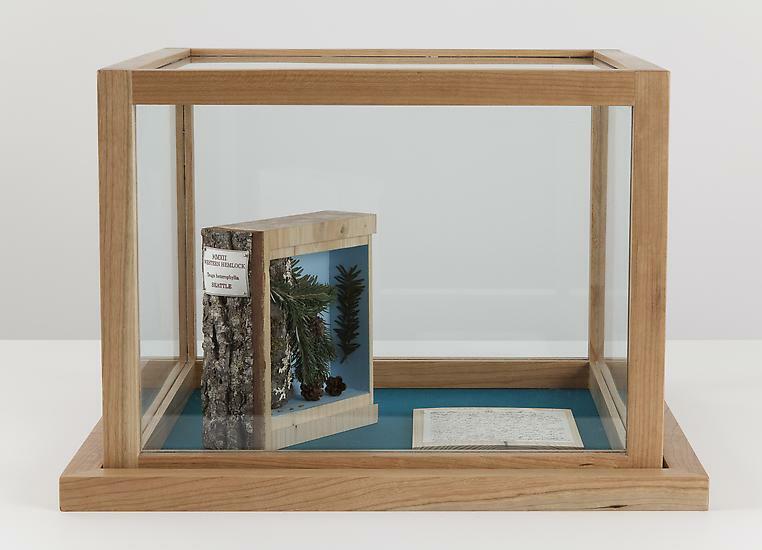 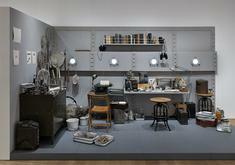 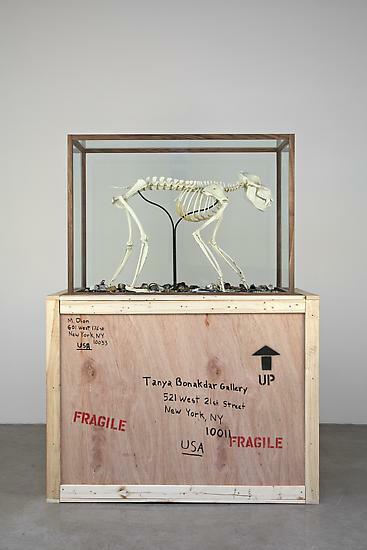 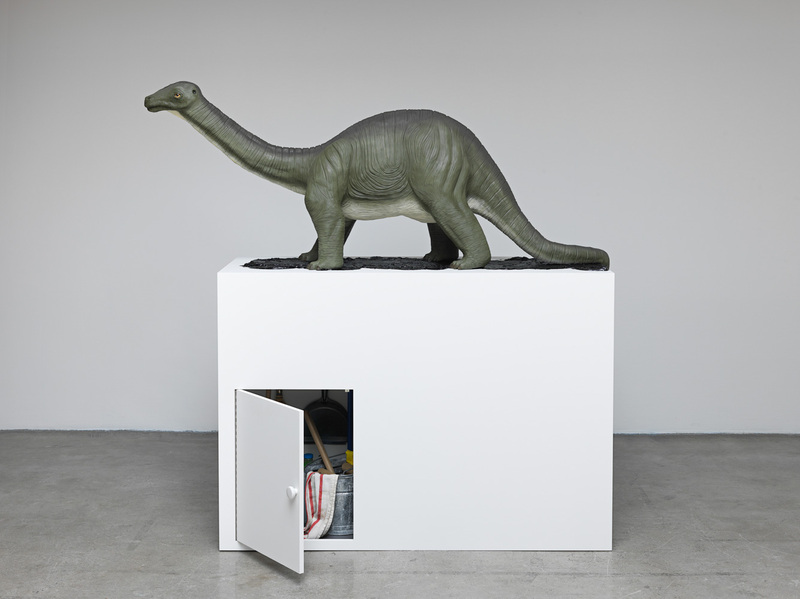 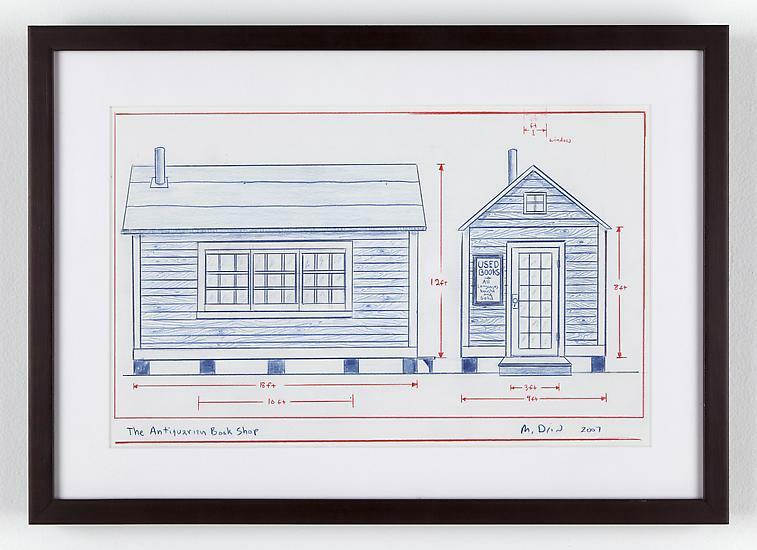 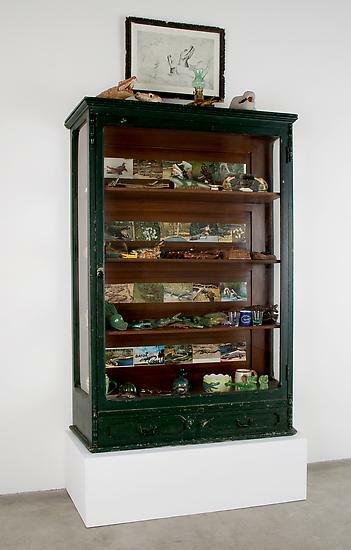 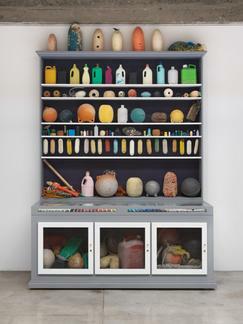 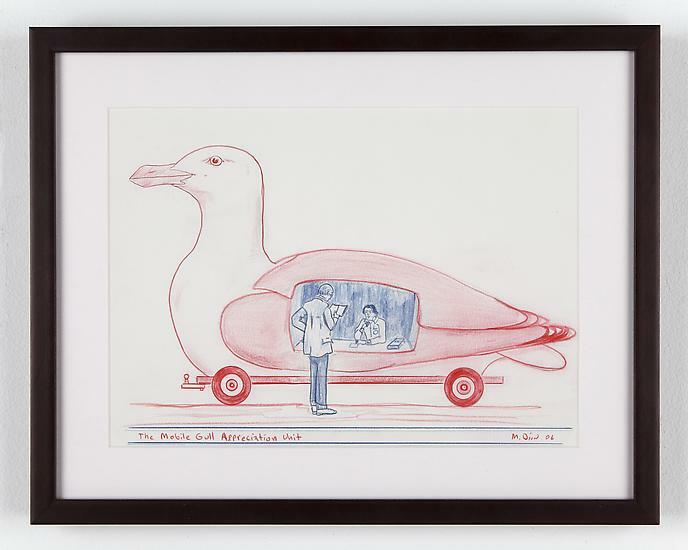 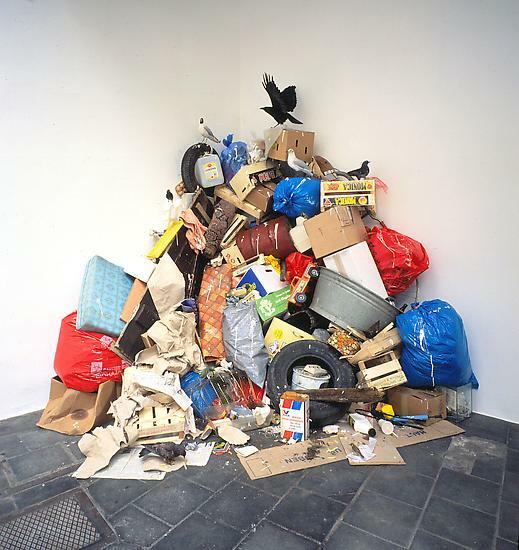 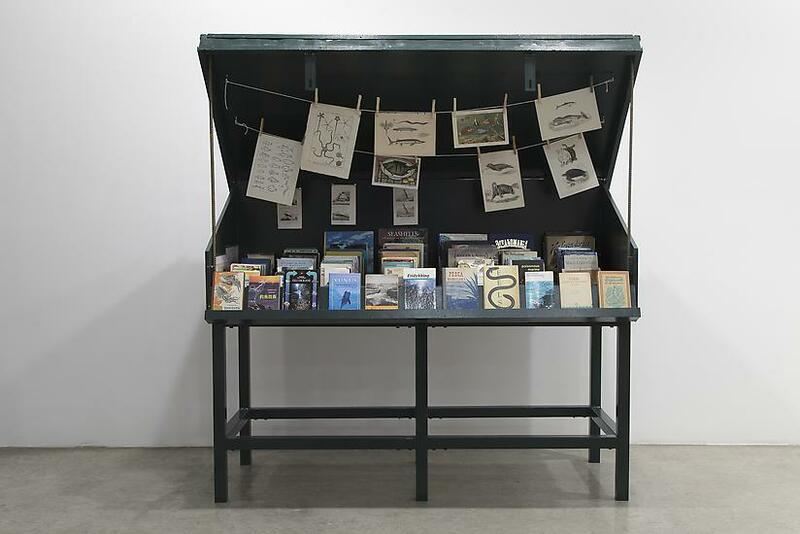 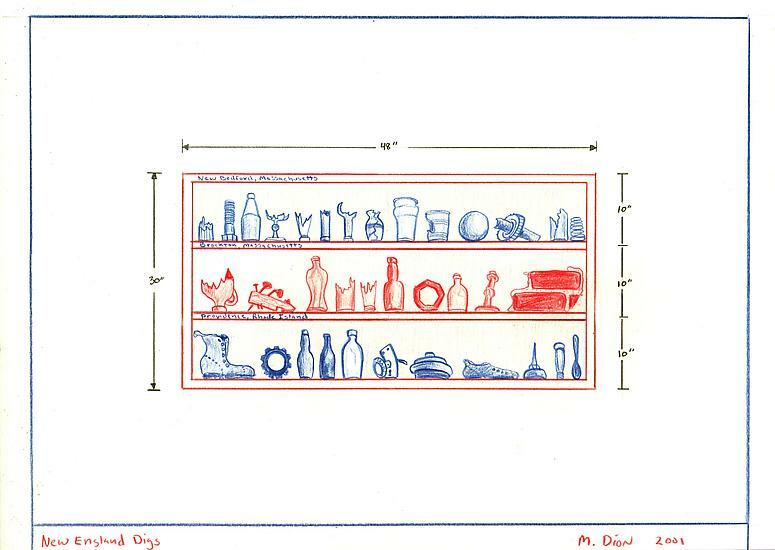 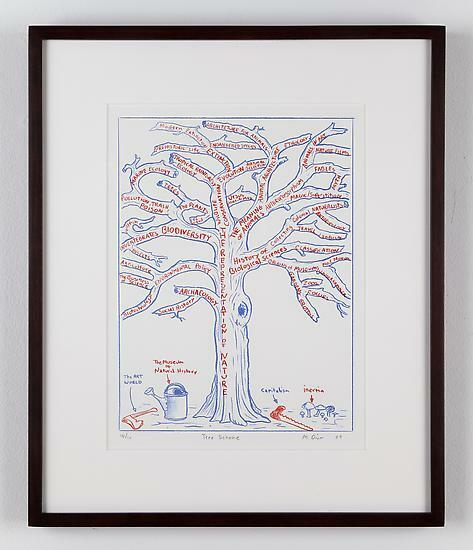 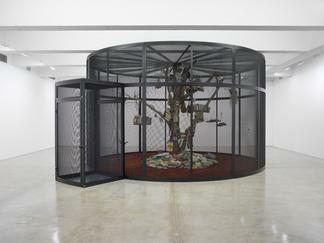 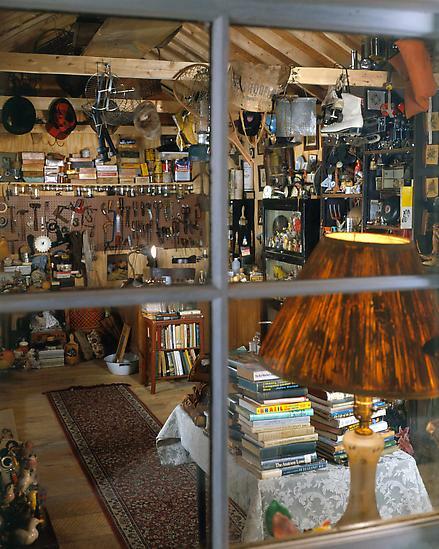 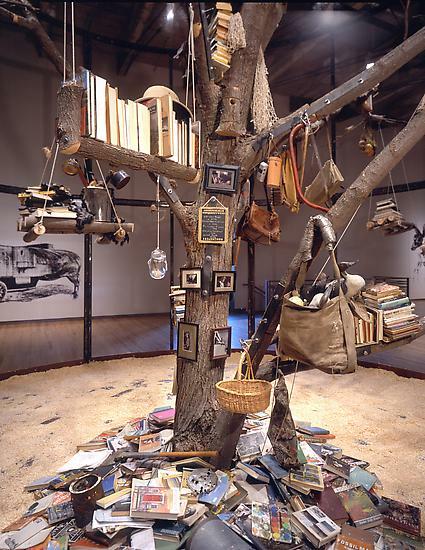 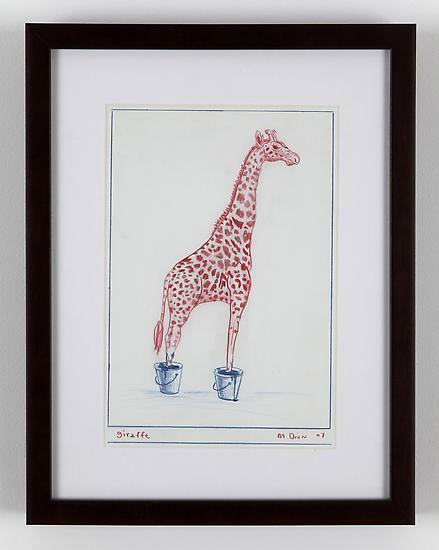 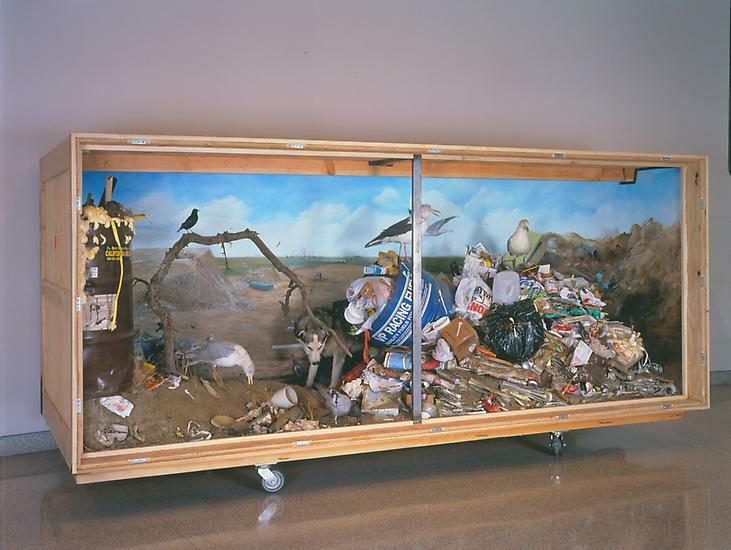 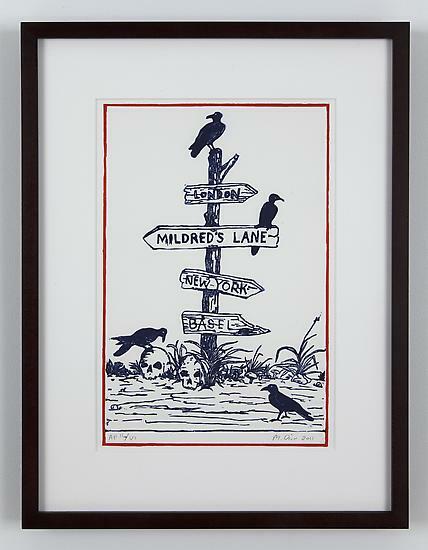 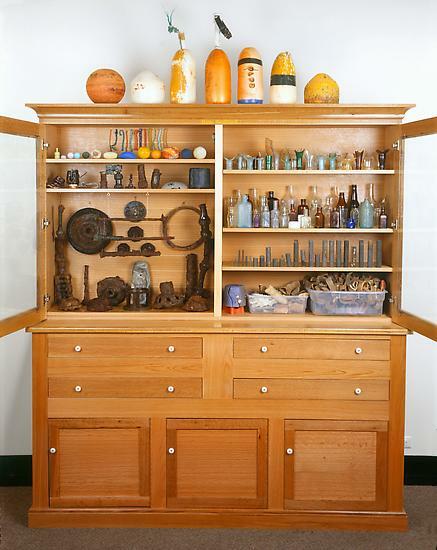 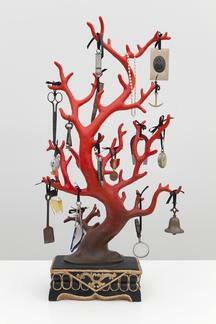 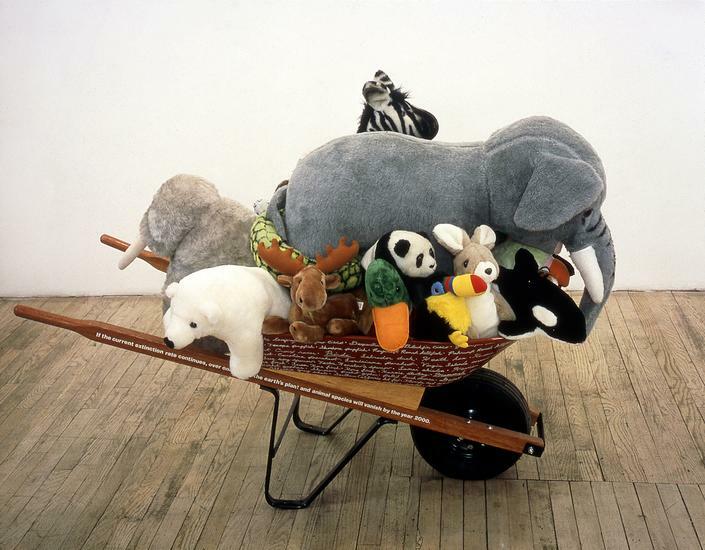 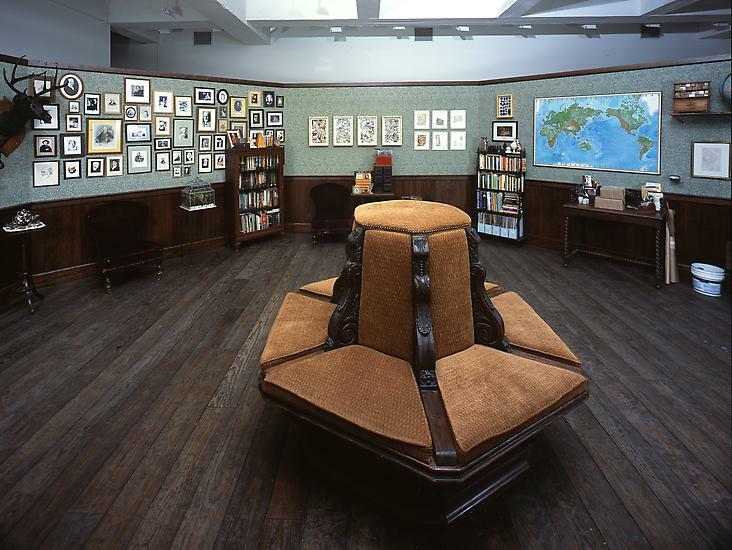 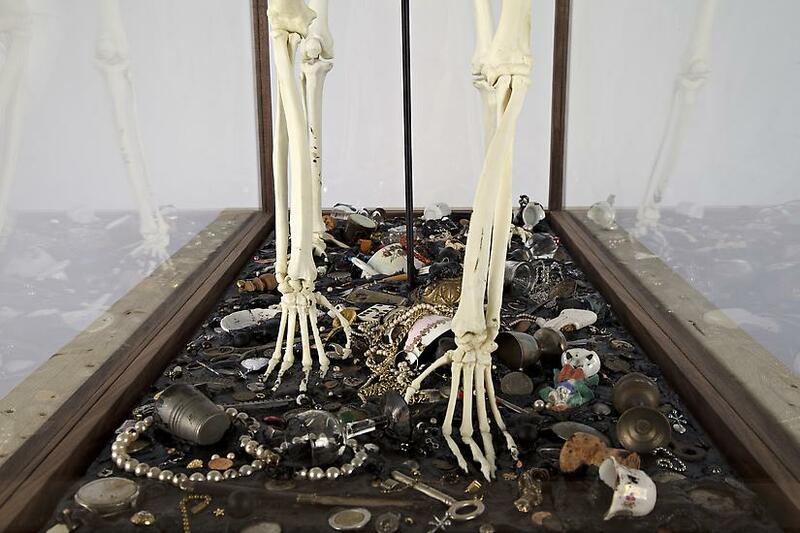 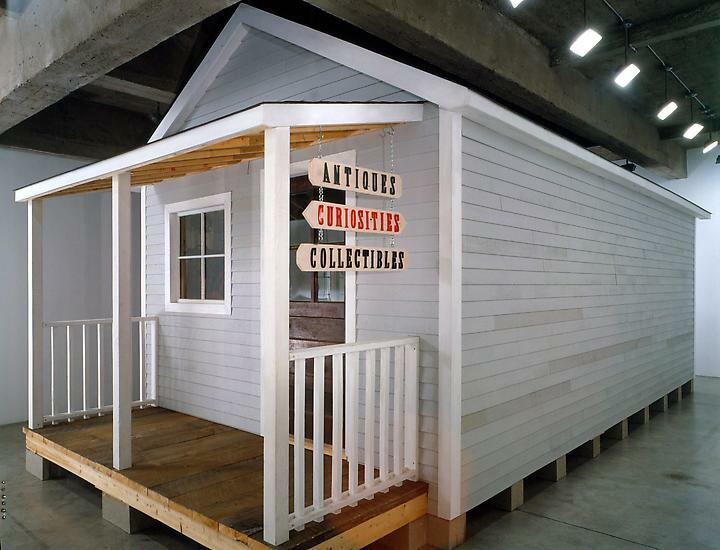 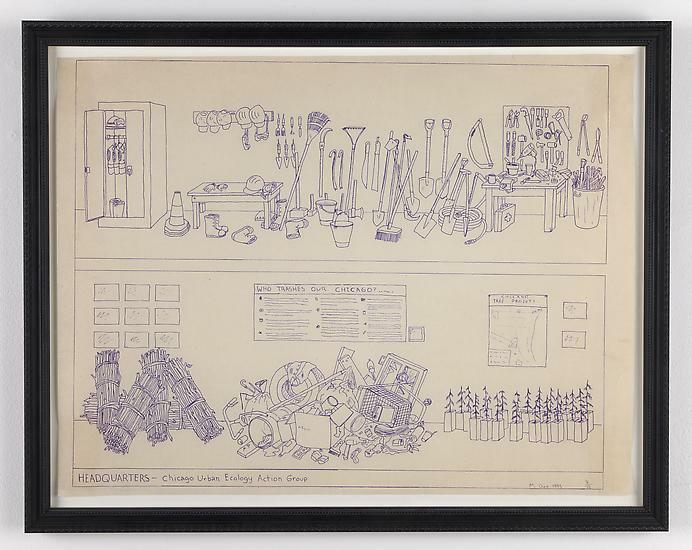 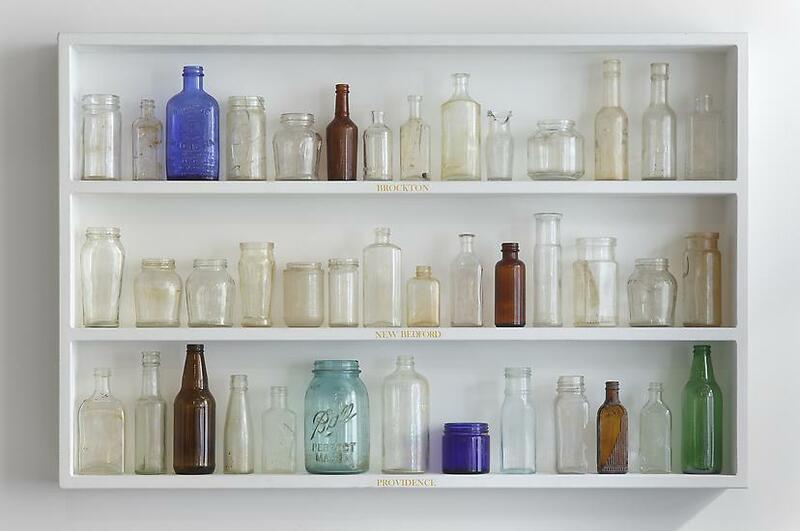 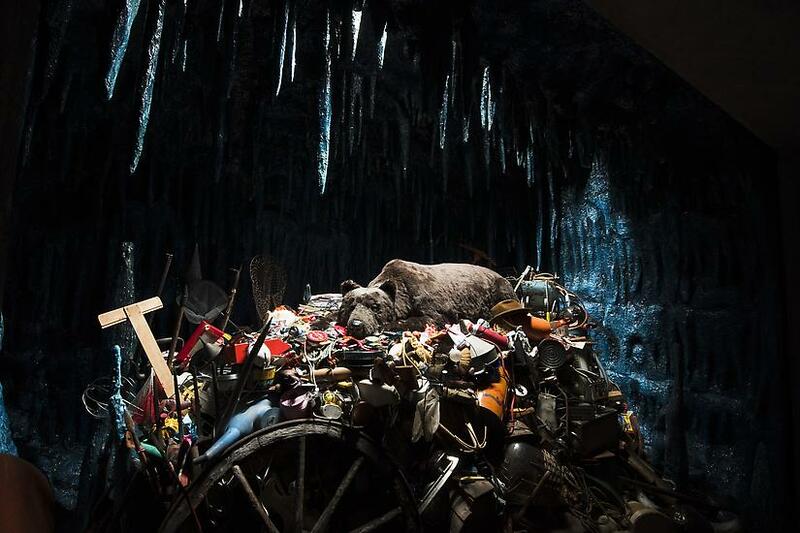 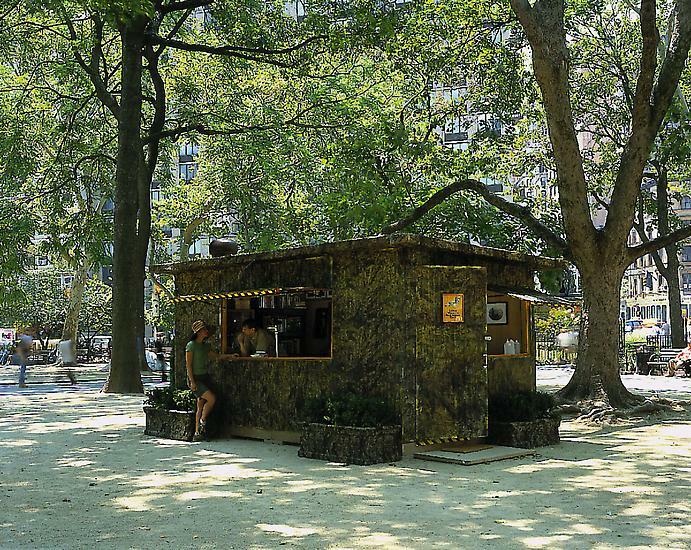 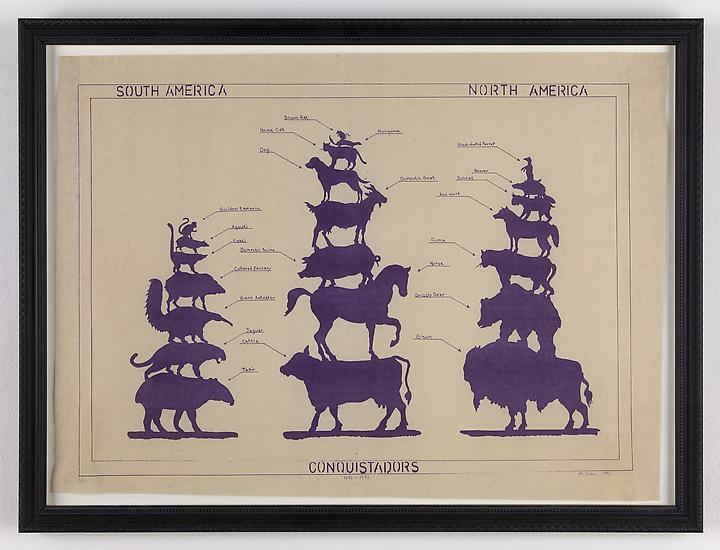 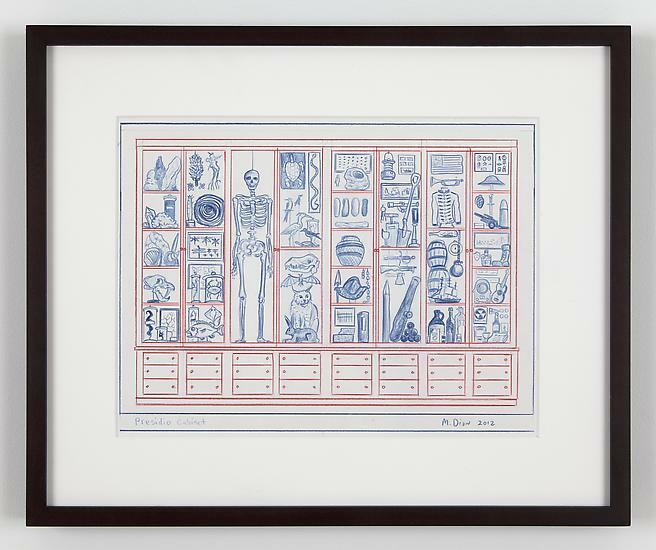 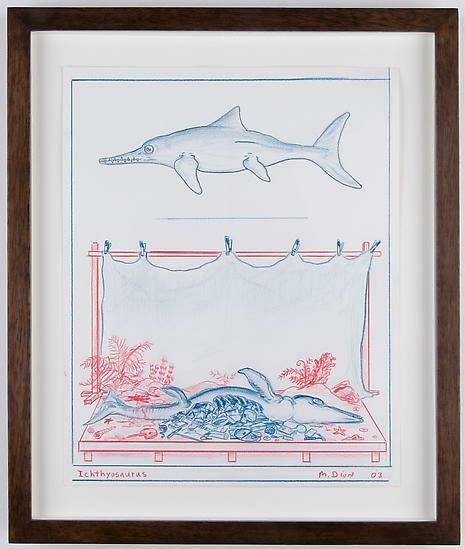 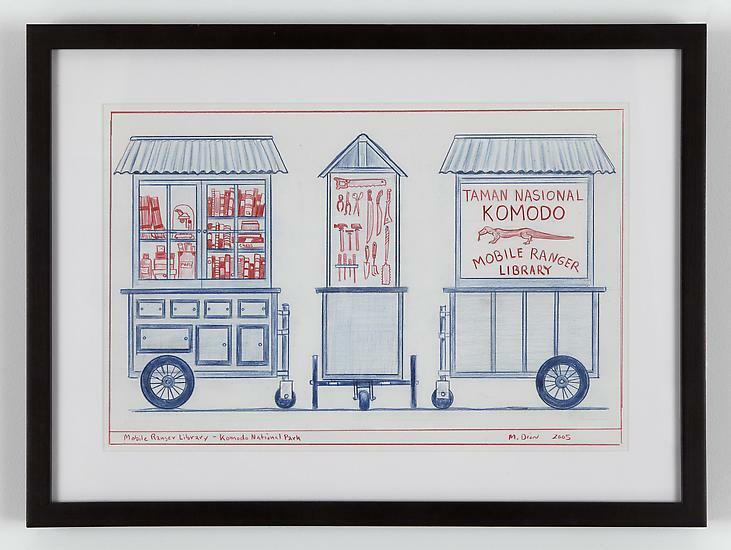 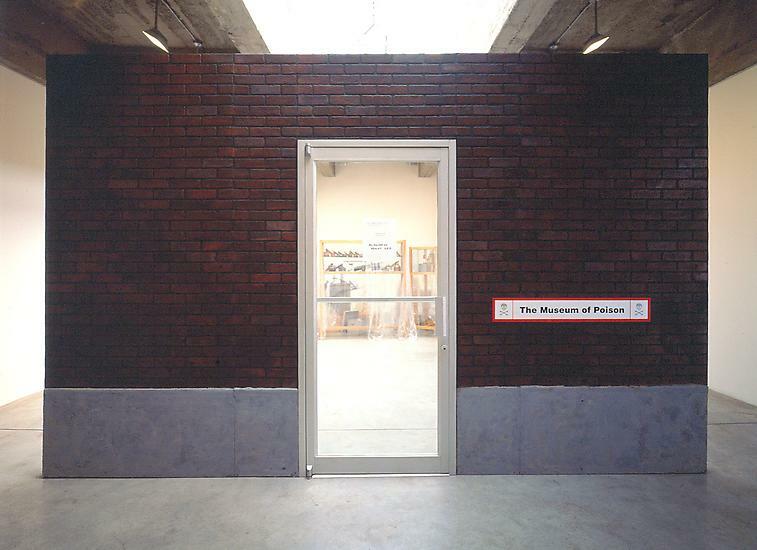 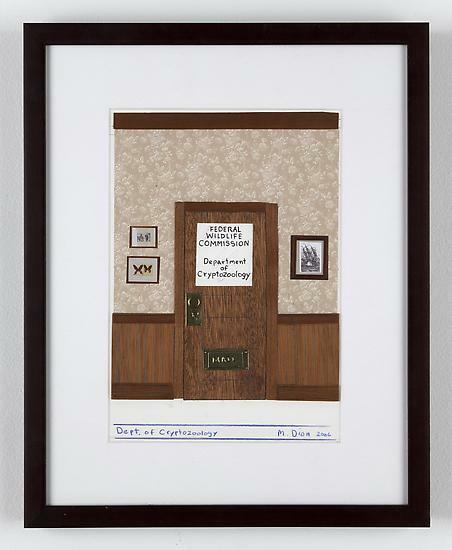 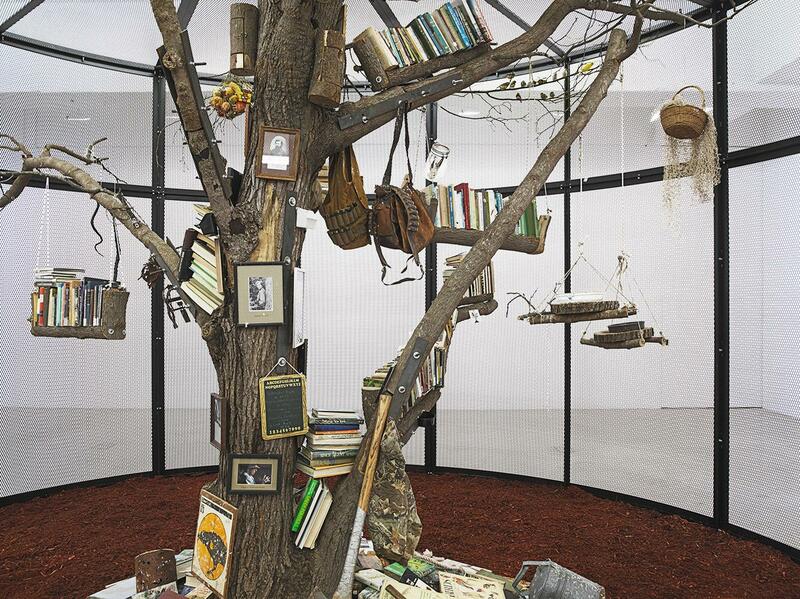 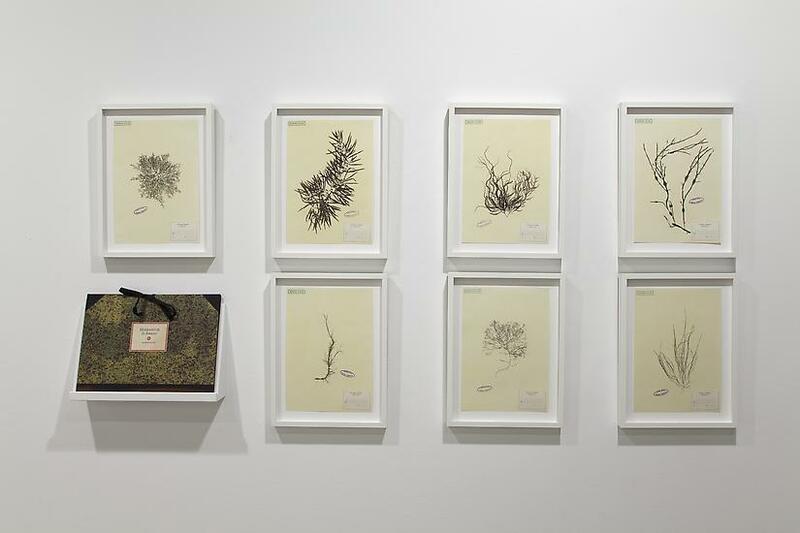 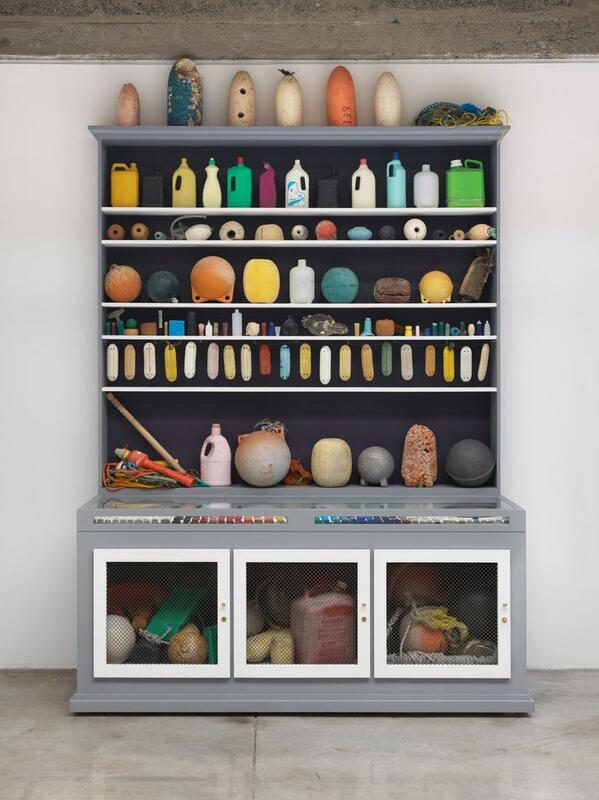 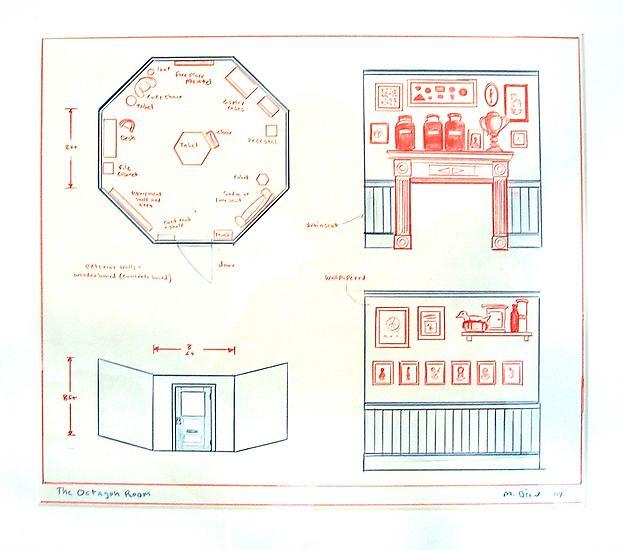 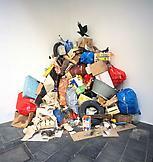 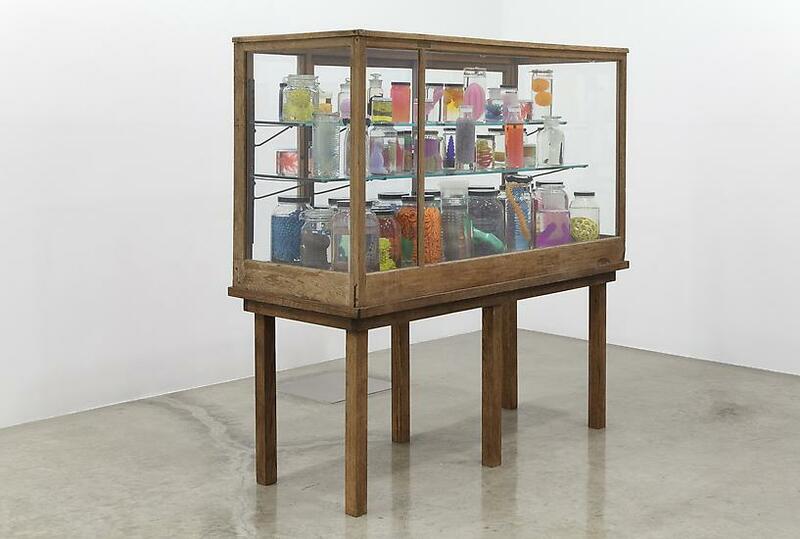 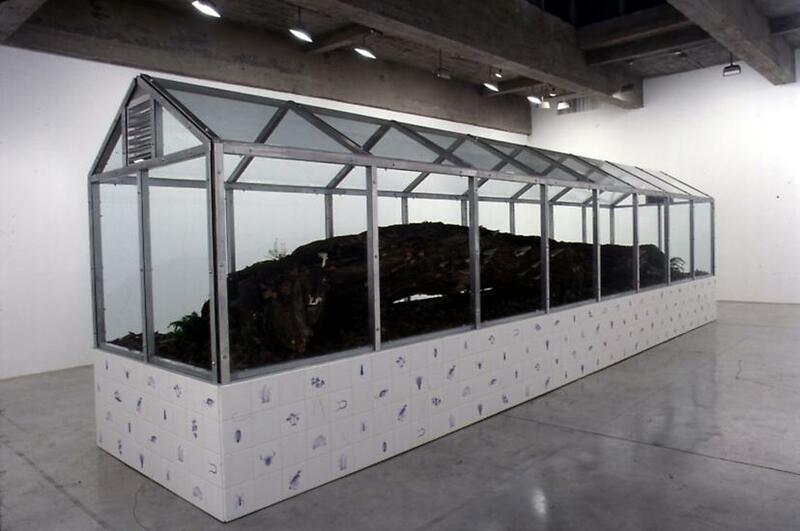 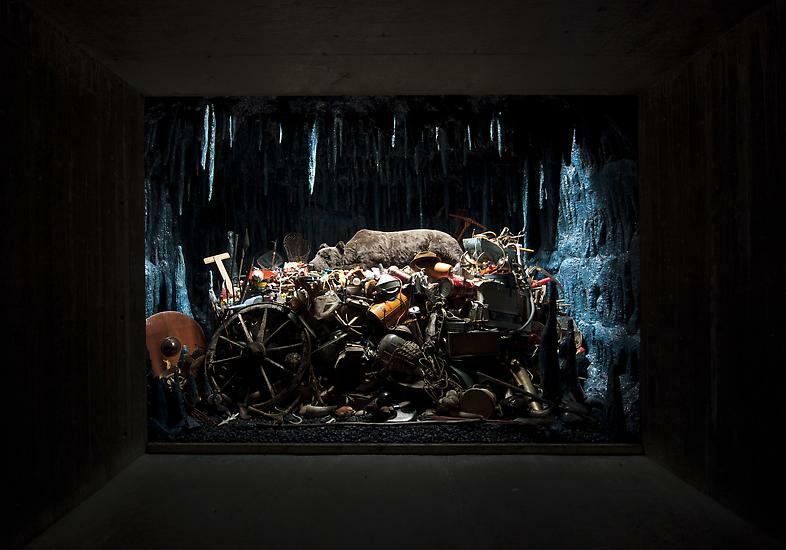 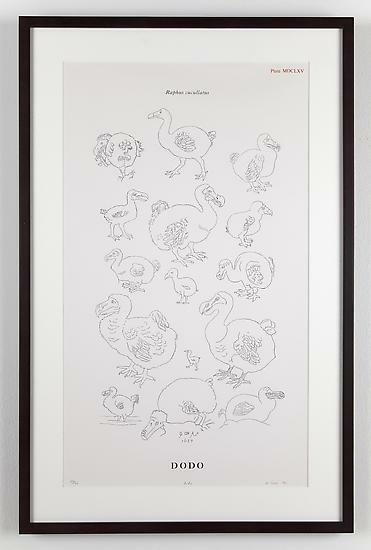 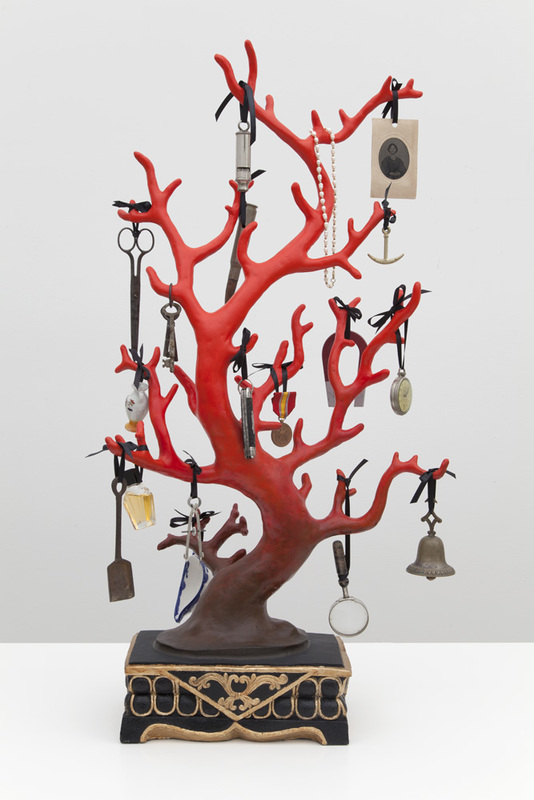 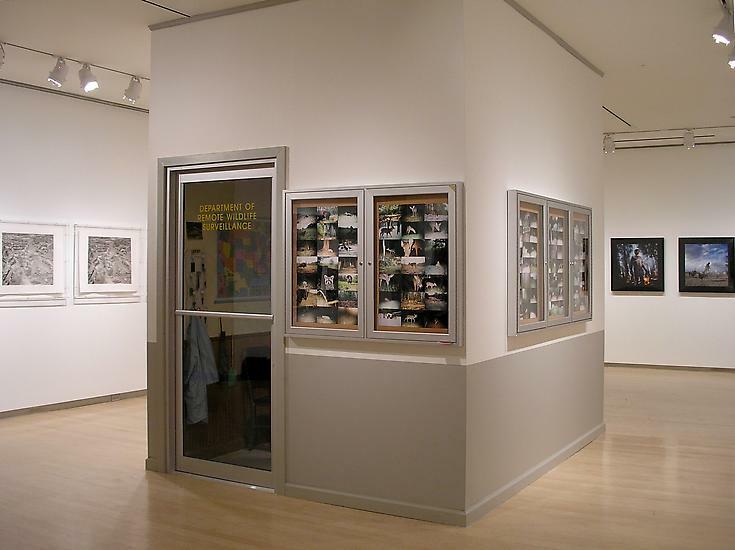 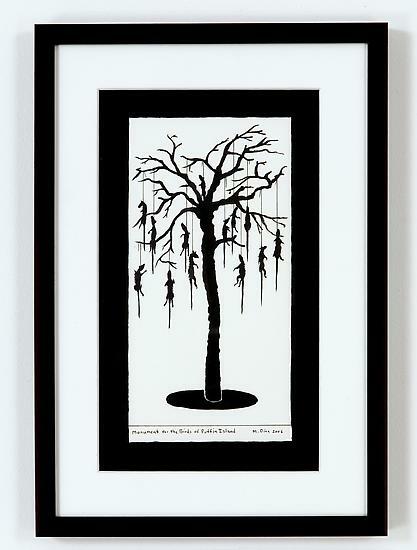 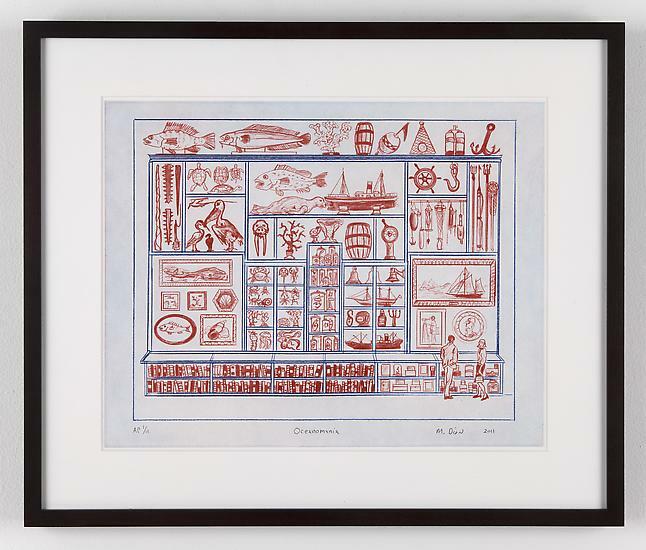 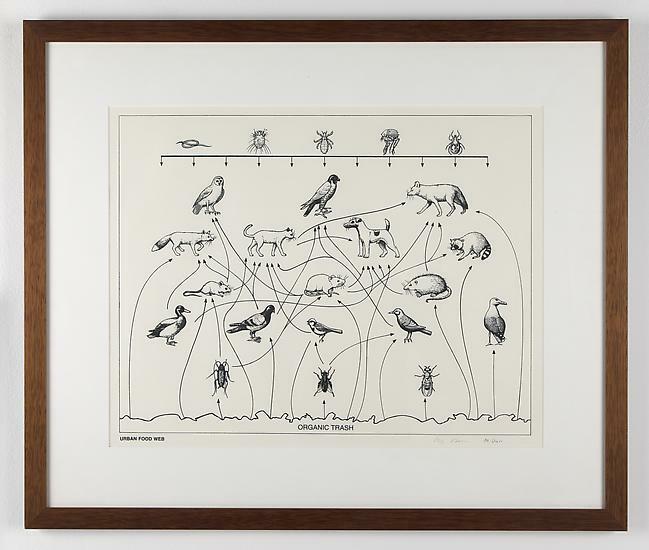 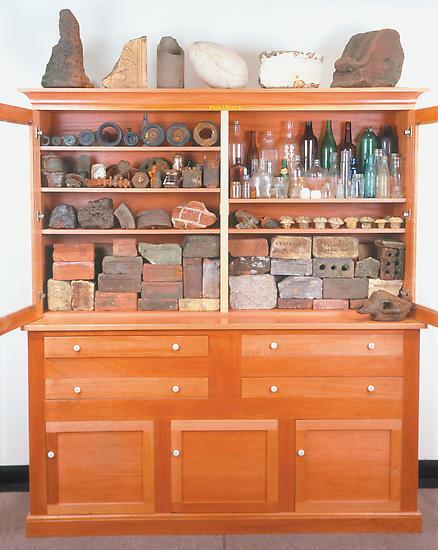 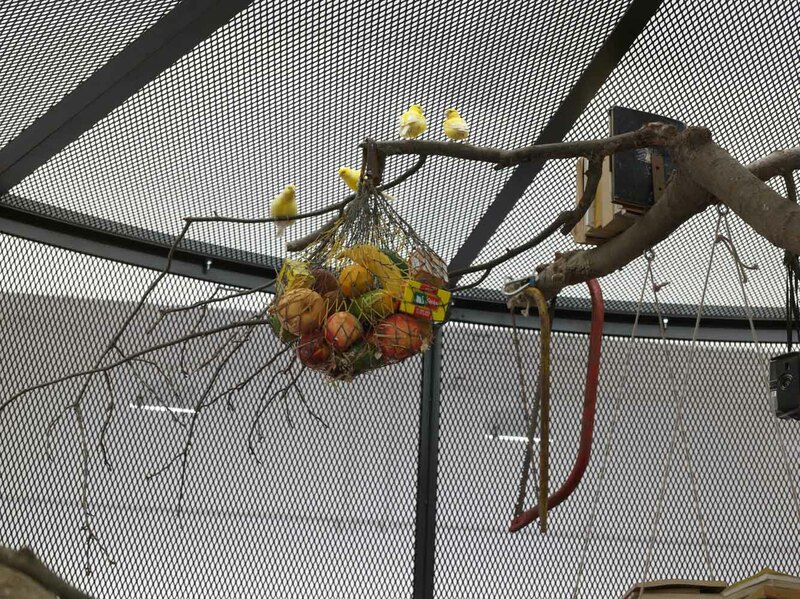 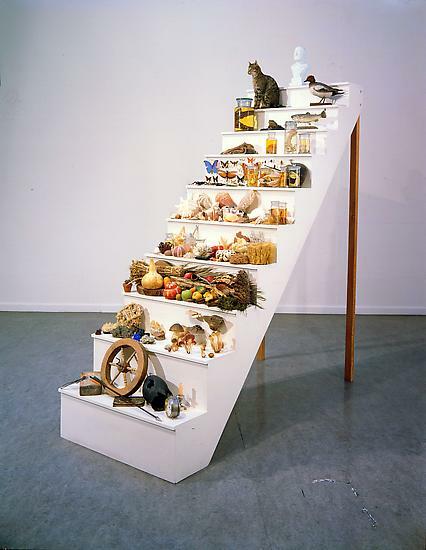 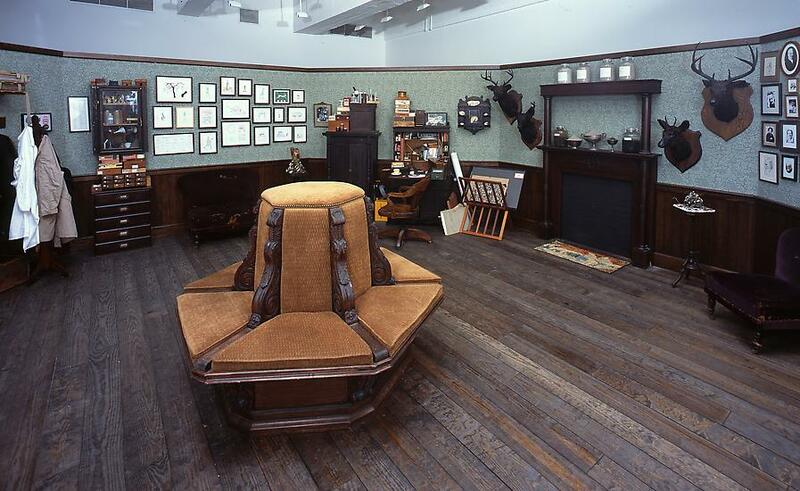 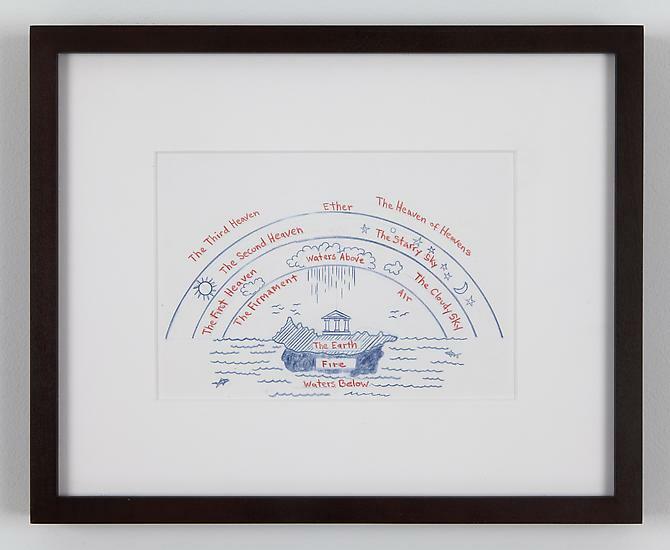 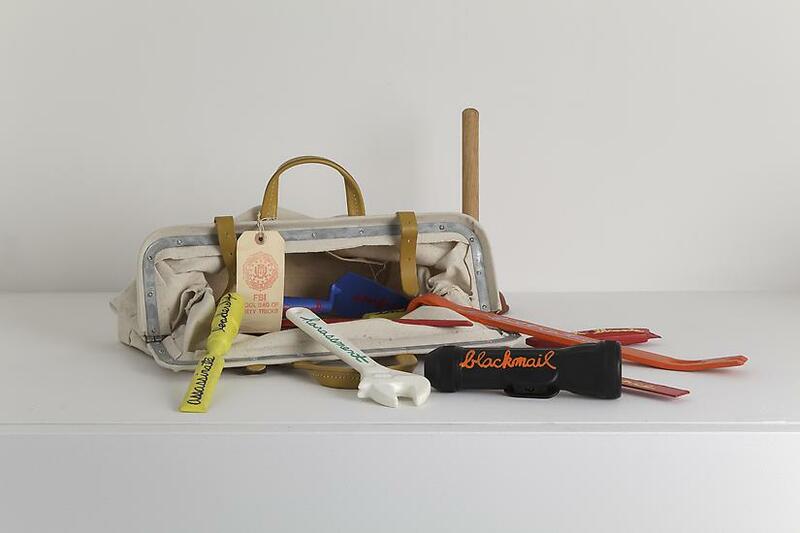 Mark Dion was born in 1961 in New Bedford, Massachusetts. 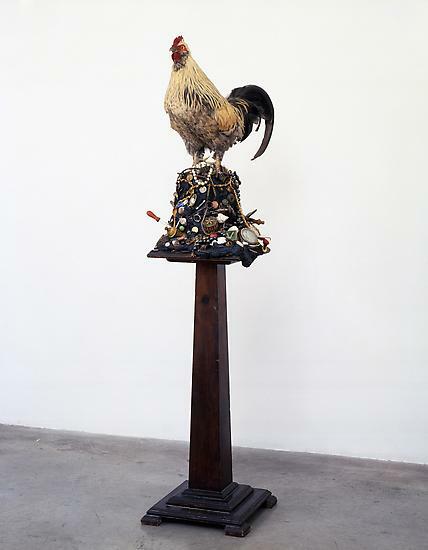 He initially studied in 1981-2 at the Hartford Art School of the University of Hartford in Connecticut, which awarded him a BFA (1986) and honorary doctorate in 2002. 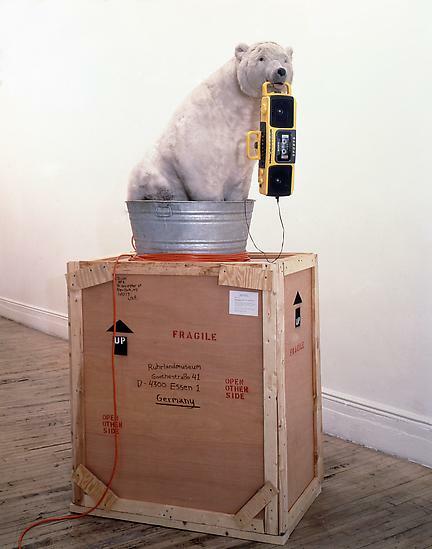 From 1983 to 1984 he attended the School of Visual Arts in New York and then the prestigious Whitney Museum of American Art's Independent Study Program (1984-1985). 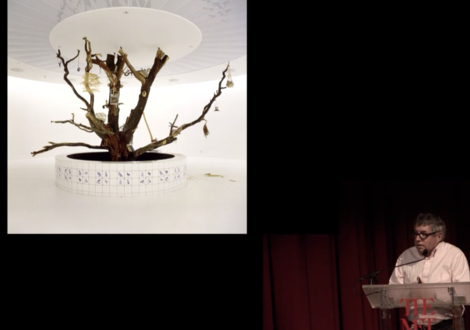 He is an Honorary Fellow of Falmouth University in the UK (2014), and has an Honorary Doctor of Humane Letters (Ph.D.) from The Wagner Free Institute of Science in Philadelphia (2015). 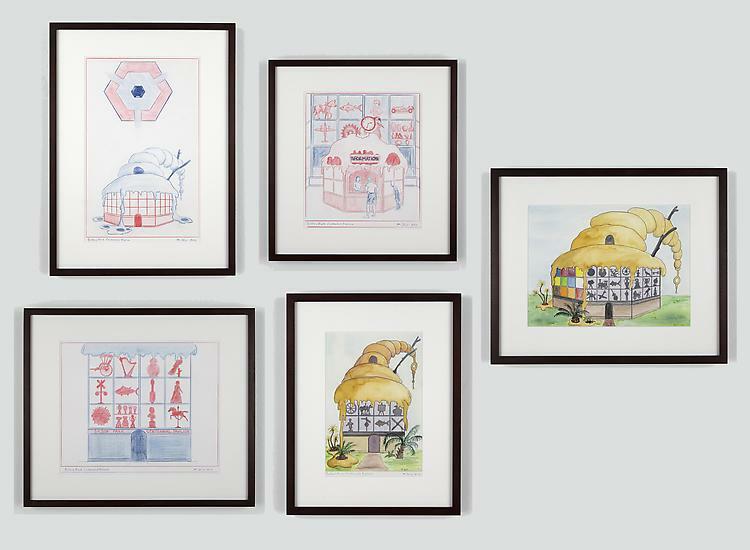 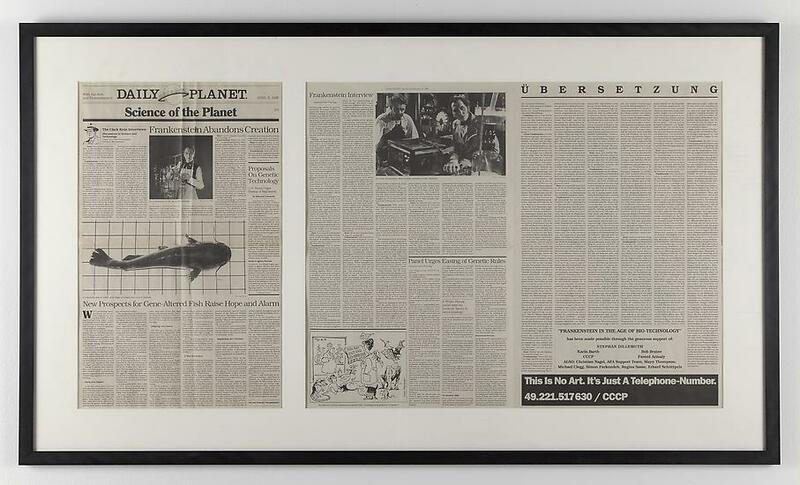 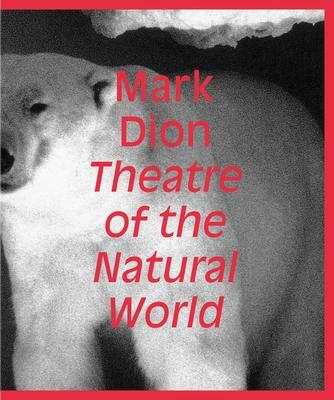 Dion’s work examines the ways in which dominant ideologies and public institutions shape our understanding of history, knowledge, and the natural world. 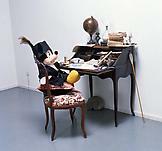 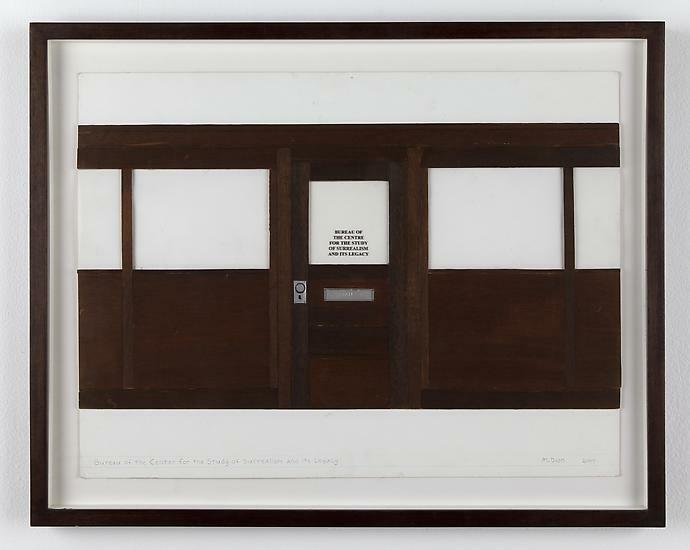 The job of the artist, he says, is to go against the grain of dominant culture, to challenge perception and convention. 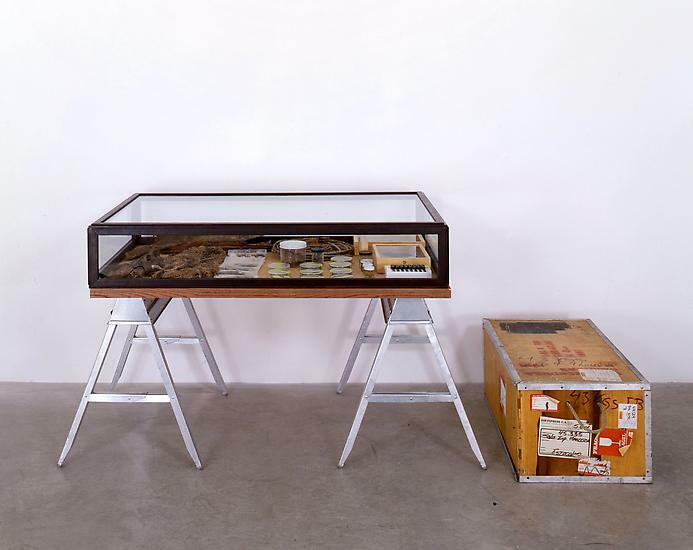 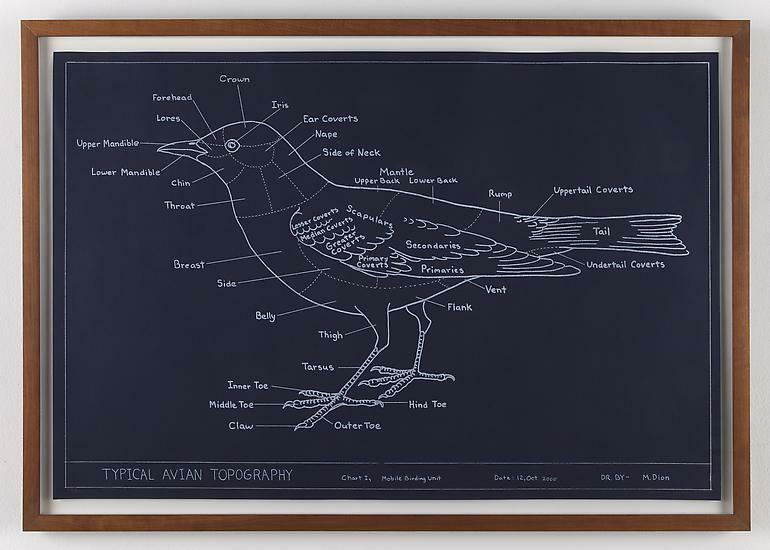 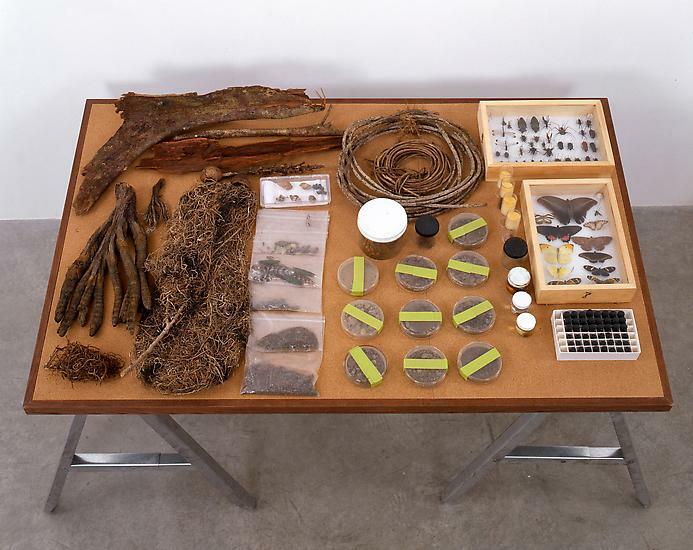 Appropriating archaeological, field ecology and other scientific methods of collecting, ordering, and exhibiting objects, Dion creates works that question the distinctions between ‘objective’ (‘rational’) scientific methods and ‘subjective’ (‘irrational’) influences. The artist’s spectacular and often fantastical curiosity cabinets, modeled on Wunderkammen of the 16th and 17th Century, exalt atypical orderings of objects and specimens. 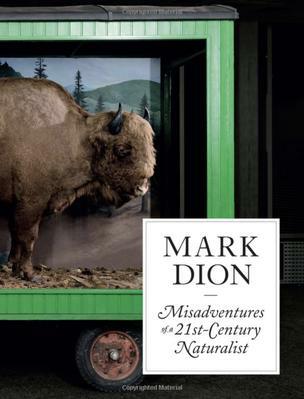 Dion also frequently collaborates with museums of natural history, aquariums, zoos and other institutions mandated to produce public knowledge on the topic of nature. 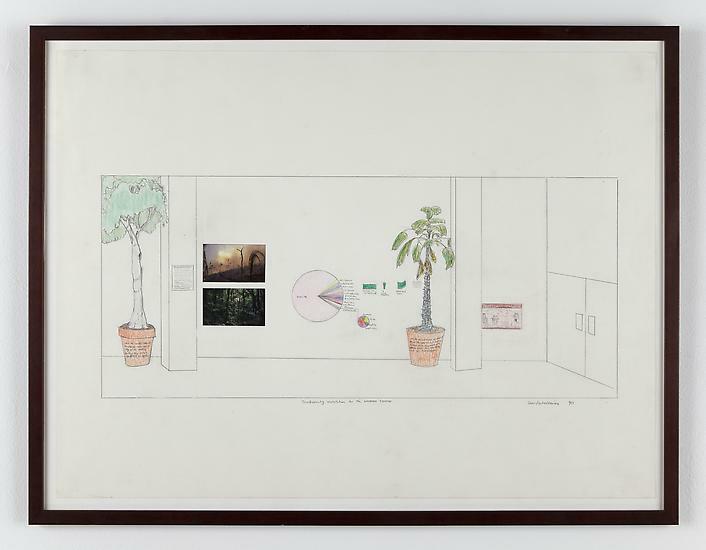 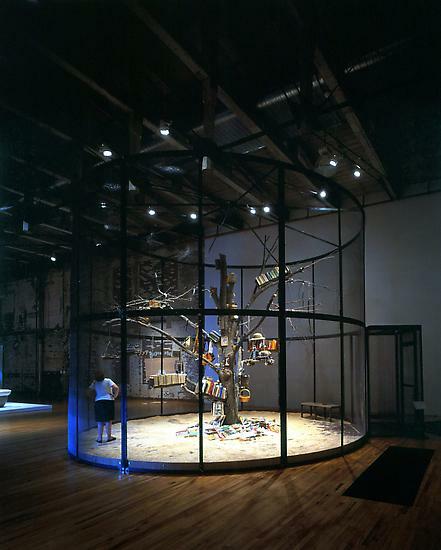 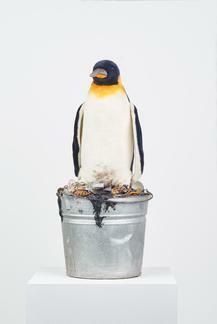 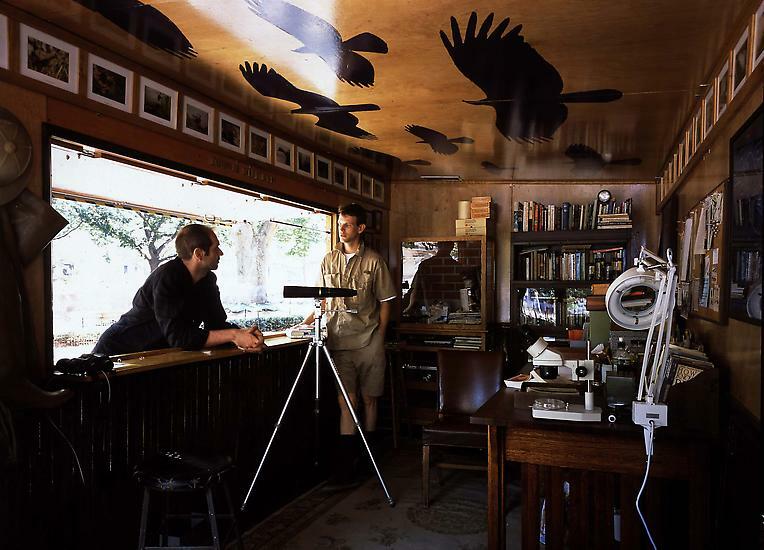 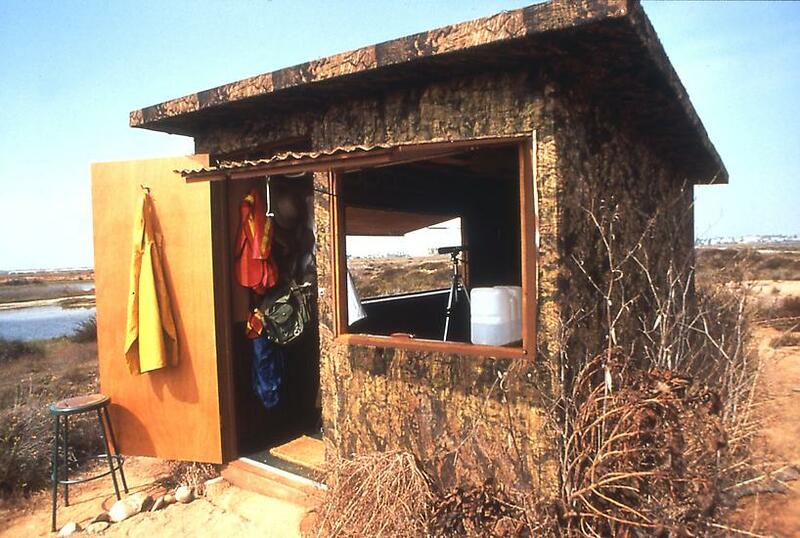 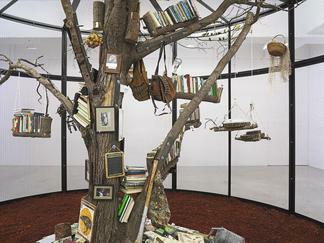 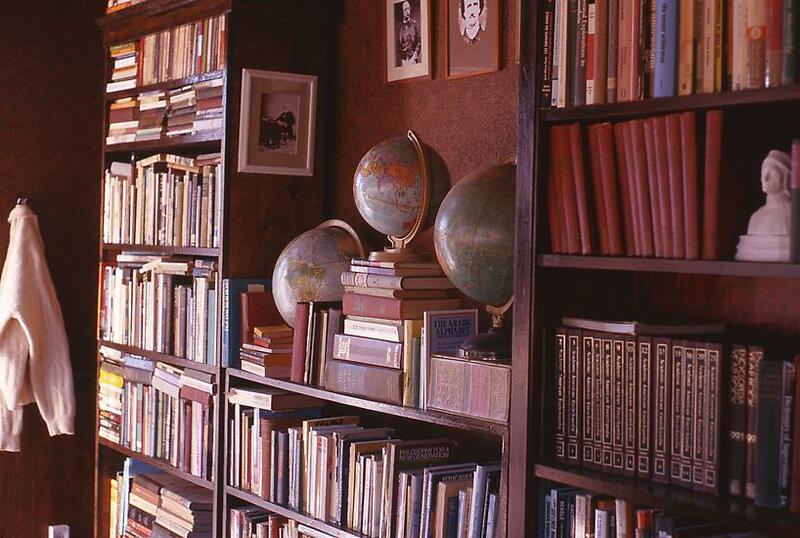 By locating the roots of environmental politics and public policy in the construction of knowledge about nature, Mark Dion questions the objectivity and authoritative role of the scientific voice in contemporary society, tracking how pseudo-science, social agendas and ideology creep into public discourse and knowledge production. 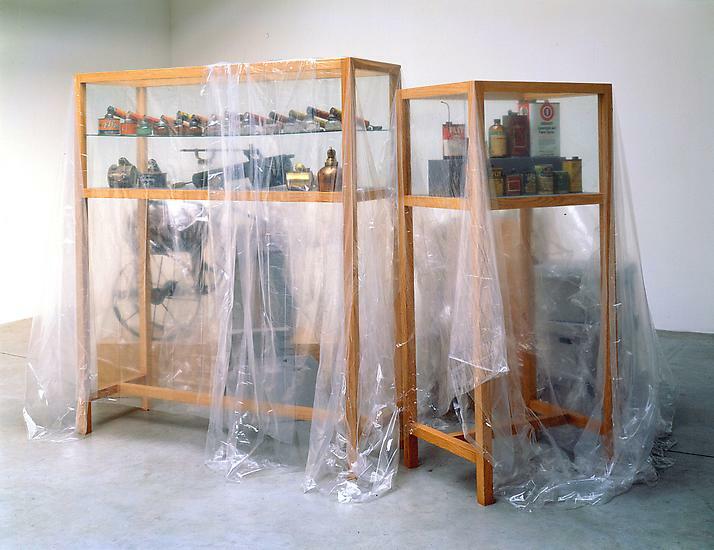 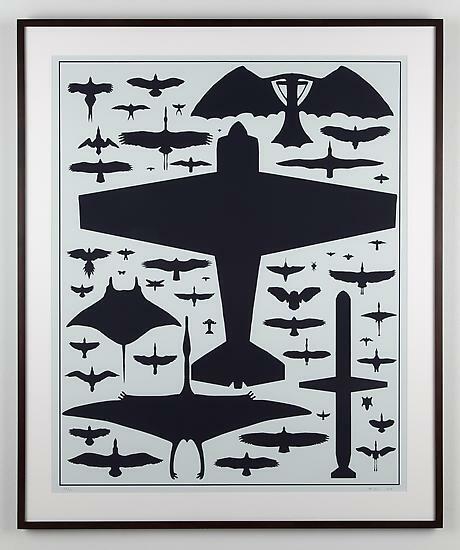 Dion has received numerous awards, including the ninth annual Larry Aldrich Foundation Award (2001) The Joan Mitchell Foundation Award (2007) and the Smithsonian American Art Museum's Lucida Art Award (2008). 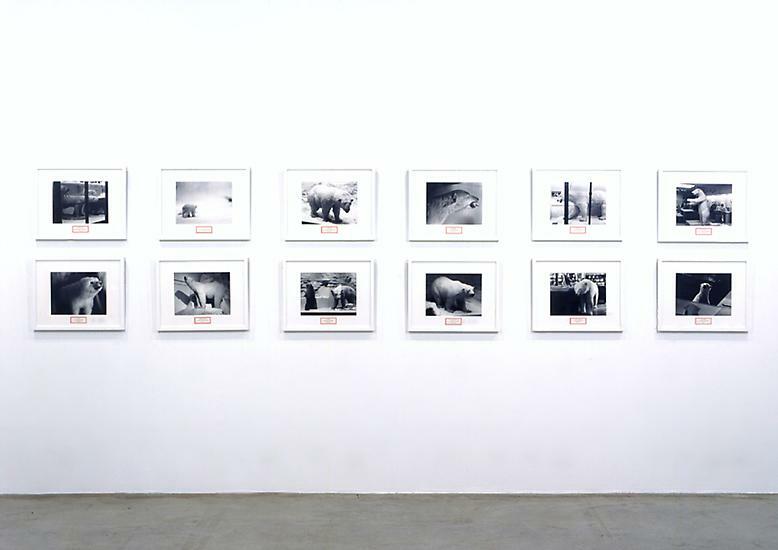 He has had major exhibitions at the Miami Art Museum, Miami (2006); Museum of Modern Art, New York (2004); Aldrich Museum of Contemporary Art, Ridgefield, Connecticut (2003); Tate Gallery, London (1999), and the British Museum of Natural History, London (2007). 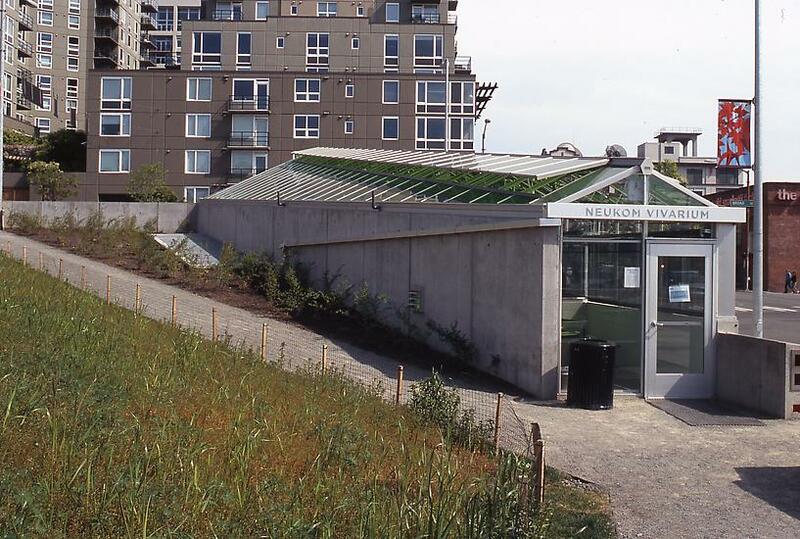 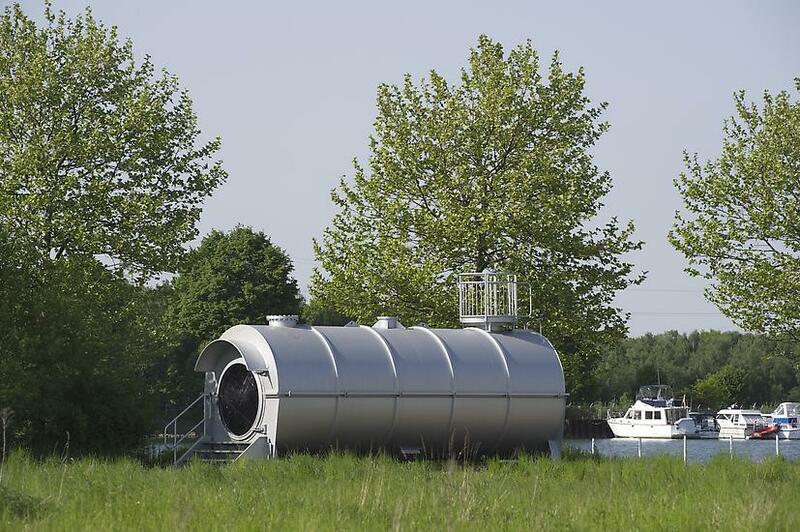 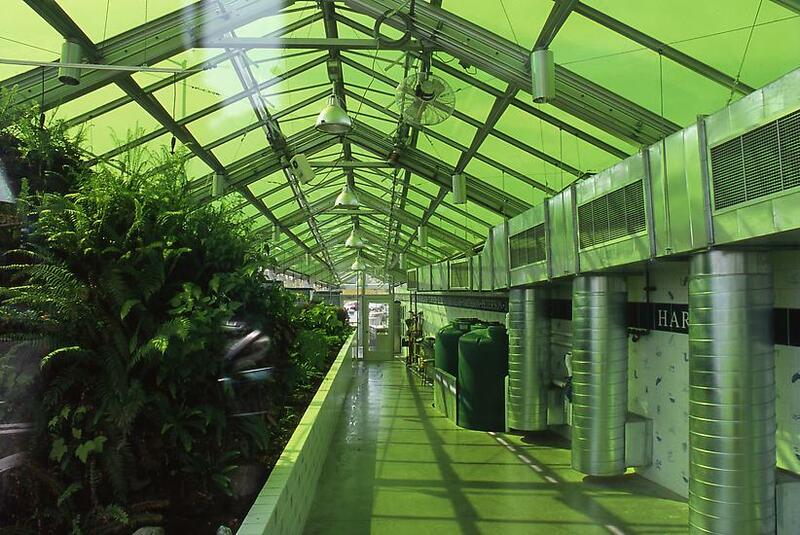 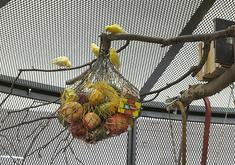 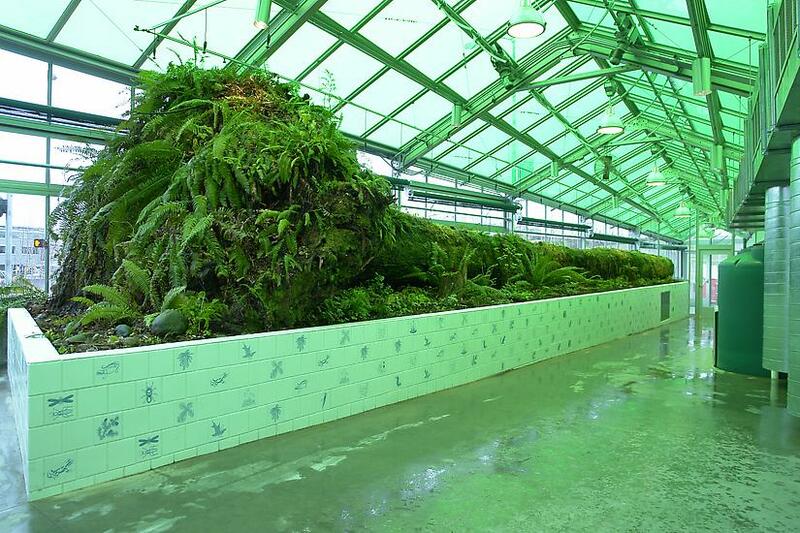 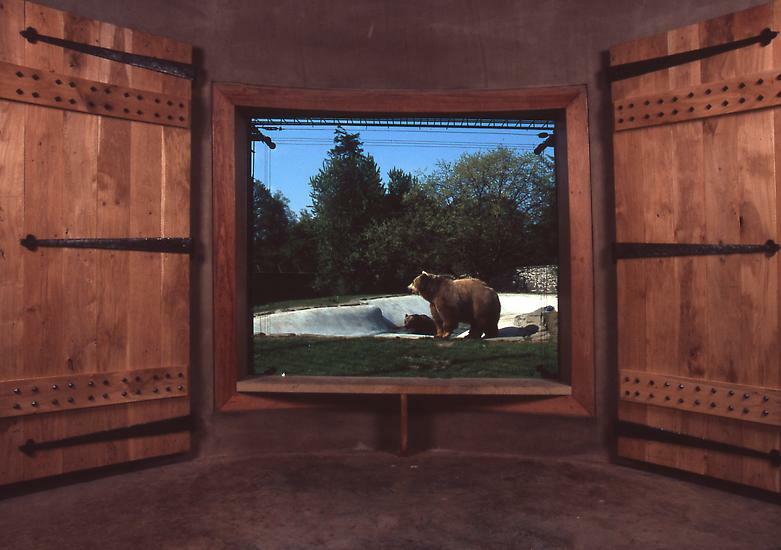 “Neukom Vivarium” (2006), a permanent outdoor installation and learning lab for the Olympic Sculpture Park, was commissioned by the Seattle Art Museum. 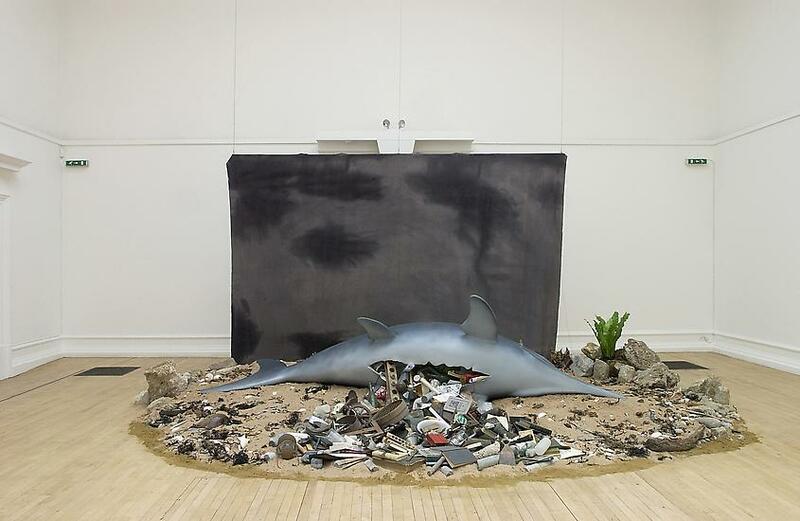 Dion produced a major permanent commission, ‘OCEANOMANIA: Souvenirs of Mysterious Seas’ for the Oceanographic Museum in Monaco. 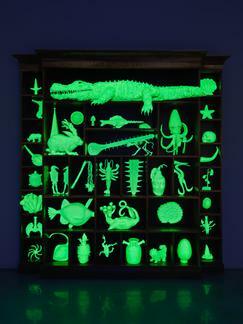 In 2016 Dion and his curatorial collaborator Sarina Basta produced the large scale exhibition, ExtraNaturel: Voyage initiatique dans la collection des Beaux-Arts de Paris, at the Palais des Beaux-Arts in Paris. 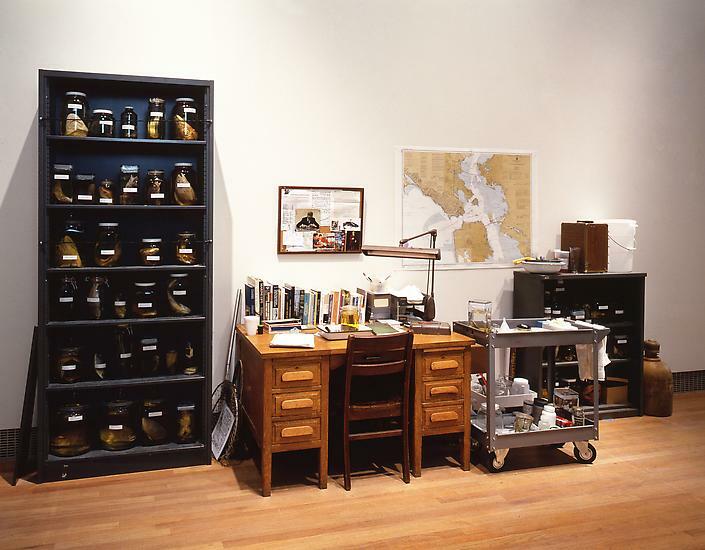 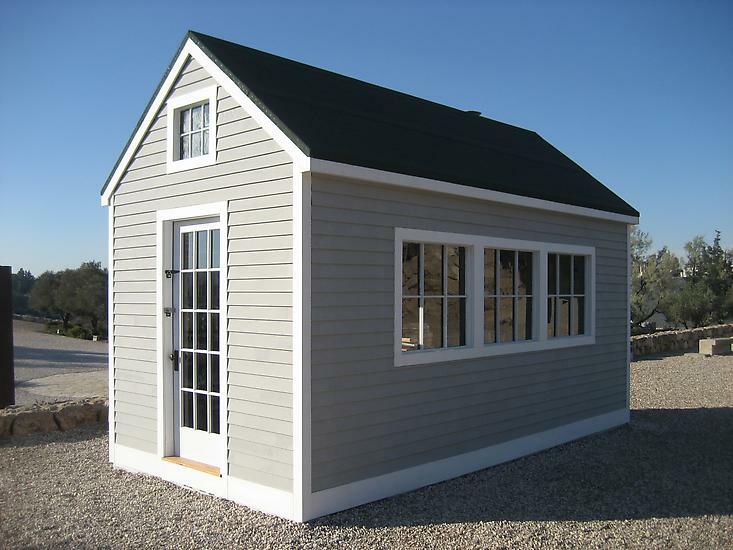 Mark Dion is co-director of Mildred's Lane an innovative visual art education and residency program in Beach Lake, Pennsylvania. 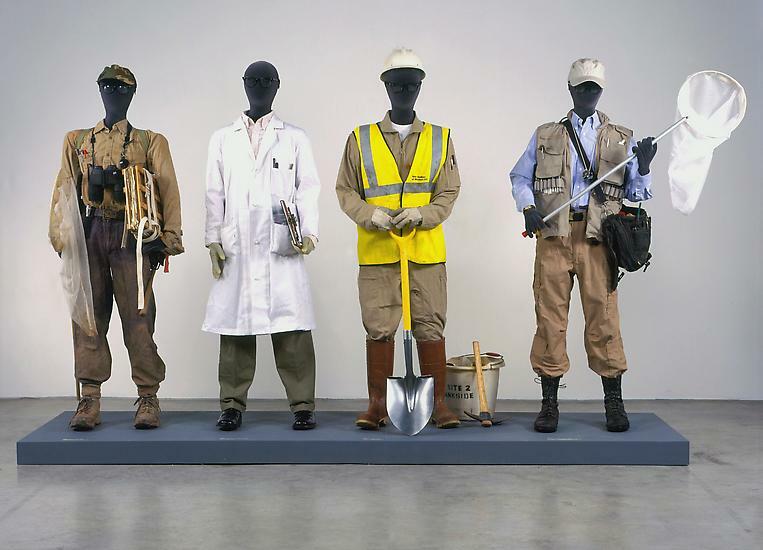 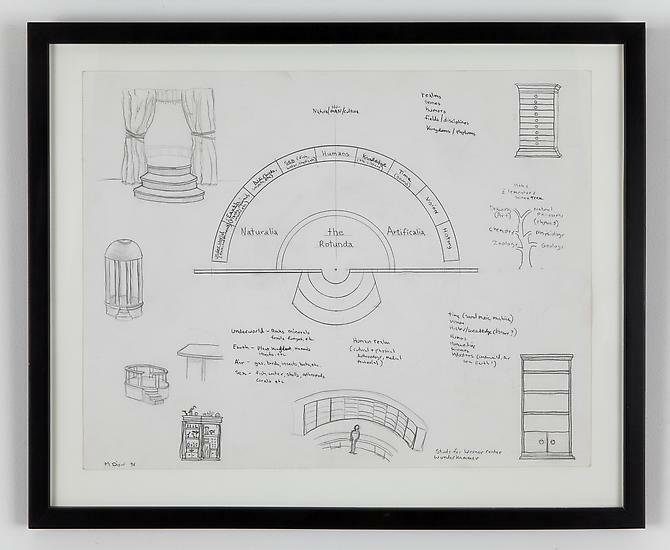 For over two decades Dion has worked in the public realm in a wide range of scales, from architecture projects to print interventions in newspapers. 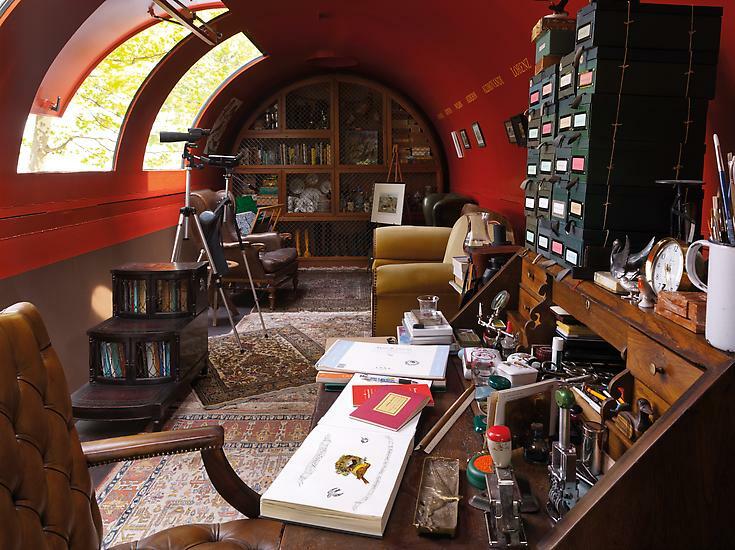 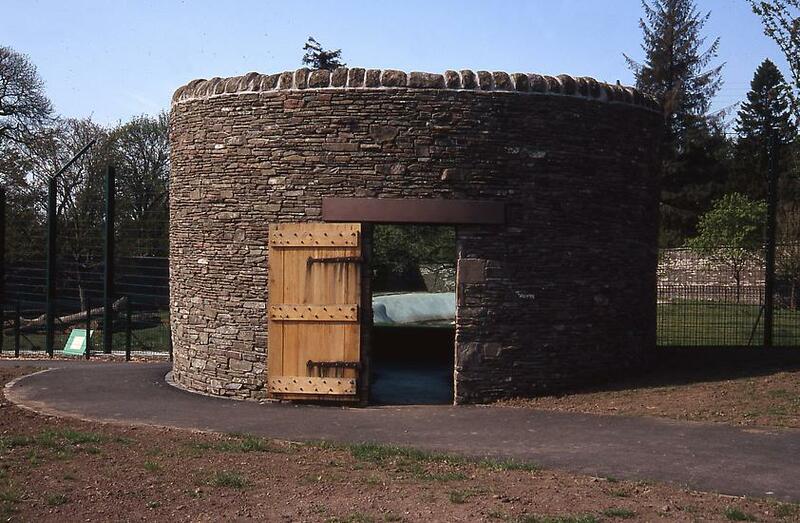 Some of his most recent large scale pubic project include "The Amateur Ornithologist Clubhouse" a Captain Nemo-like interior constructed in a vast gas tank in Essen, Germany, and "Den" a large scale folly in Norway's mountainous landscape which feature a massive sculpture of a sleeping bear in a cave, resting on a hill of material culture form the neolithic to the present. 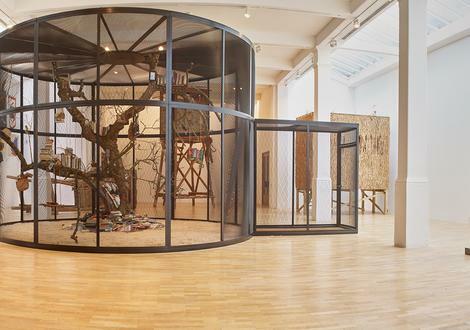 Dion has also produced large scale permanent commissions for Documenta 13 in Kassel, Germany, the Montevideo Biannale in Uruguay, The Rose Art Museum, Johns Hopkins University and the Port of Los Angeles. 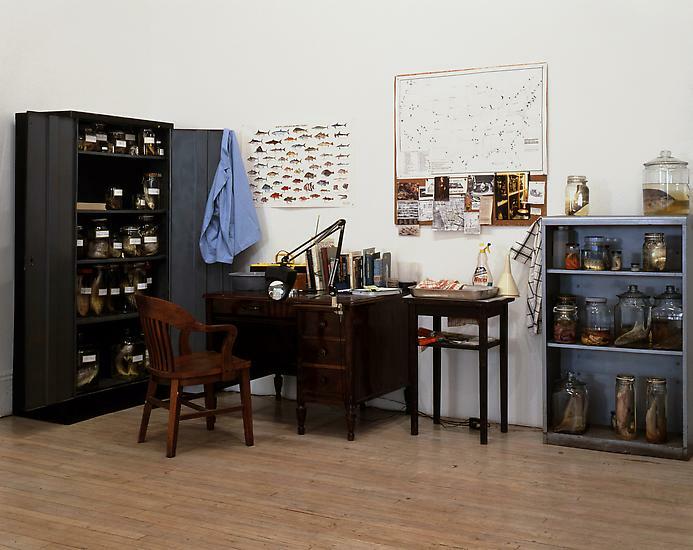 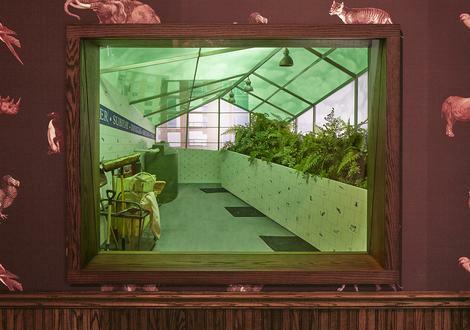 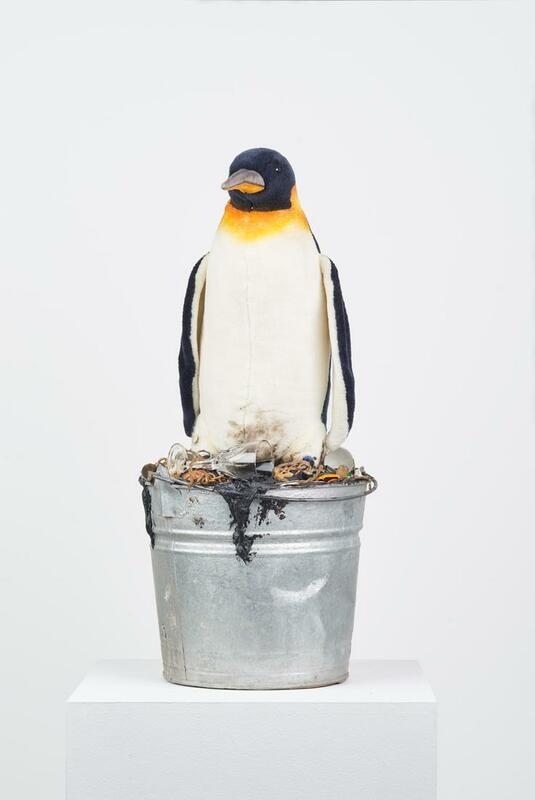 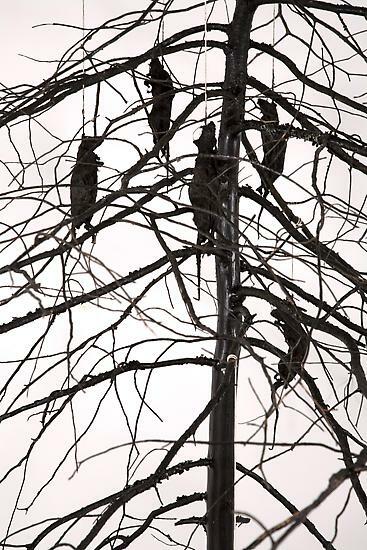 In October 2017, The Institute of Contemporary Art, Boston will host "Mark Dion: Misadventures of a 21st Century Naturalist", the largest American Survey to date of the artist work. 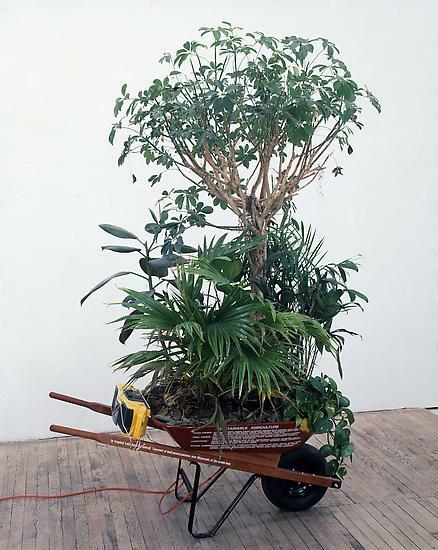 Dion lives with his wife and frequent collaborator Dana Sherwood in New York City and works worldwide.